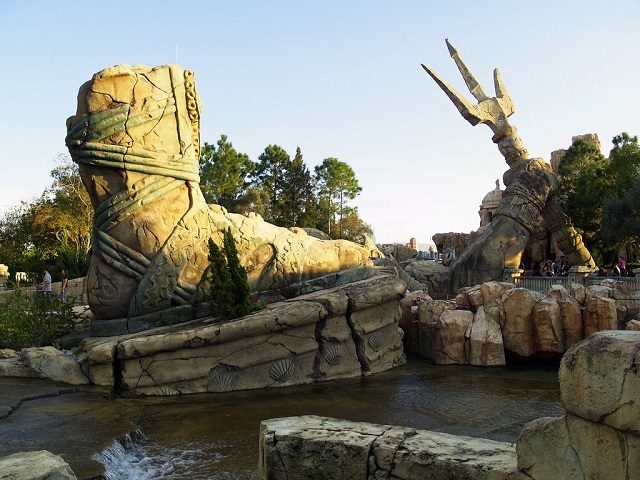 Create unforgettable memories and live the excitement of film and television when you visit Walt Disney World Universal Studios and Islands of Adventure. After breakfast, your driver will take you to Typhoon Lagoon. Your driver will collect you after the day’s activities. Escape to Disney’s Typhoon Lagoon water park for a storm of fun in the sun! Snorkel with sharks, stingrays and tropical fish in the coral reef. 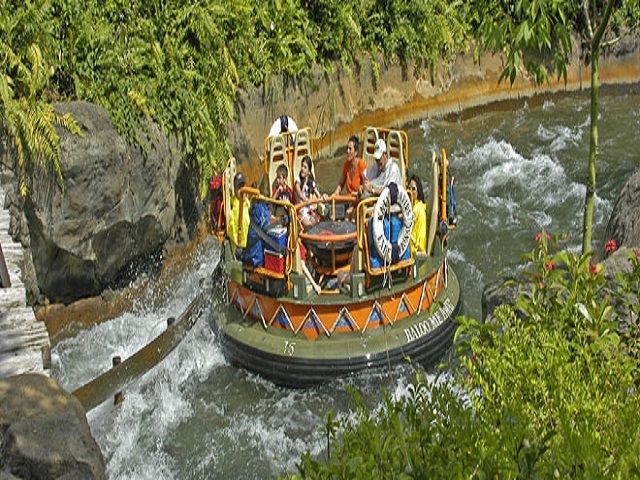 Plunge down rushing rapids, sunbathe on the sandy beach and glide down the lazy river on a relaxing raft ride. After an epic typhoon hurled surfboards into palm trees and tossed boats like toys, the storm-soaked Mount Mayday became a topsy-turvy oasis of water-filled adventure! After breakfast, your driver will take you to Blizzard Beach. Your driver will collect you after the day’s activities. Discover frosty fun for the whole family at Disney’s Blizzard Beach water park, a one-time ski resort that has melted into a watery wonderland. Zip down the slushy slopes of Mount Gushmore on one of the world’s tallest and fastest waterslides. Float down the tranquil river and sunbathe on the white-sand beach. Children under 48 inches tall can even splash around in their own water play area with a snow-castle fountain and kid-sized waterslides. 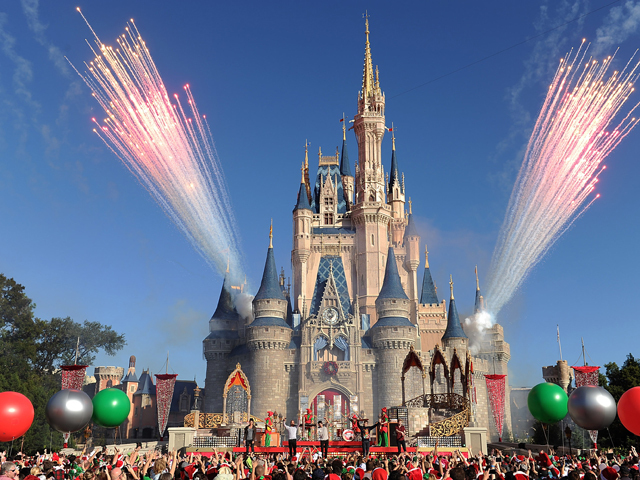 Movie magic comes to life at Disney’s Hollywood Studios, awash in the glitz and glamour of Hollywood’s Golden Age. Step into the action with attractions based on blockbuster movies and top TV shows, and delight in exciting entertainment that puts you center stage. With the vibrancy of a bustling movie set, this park features 8 sections: Hollywood Boulevard, Echo Lake, Sunset Boulevard, Streets of America, Commissary Lane, Pixar Place, Mickey Avenue and Animation Courtyard areas. After breakfast, your driver will take you in private transfer service to the Florida Mall or Premium outlets for some shopping. Your driver will collect you after the day’s activities.